We’d like to surprise you with wonderful music and amazing instruments. Watch the video below to see what Ocarinas are all about. 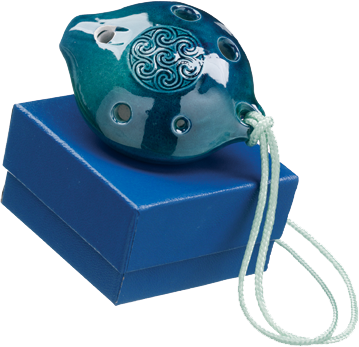 Browse the site to find out how Ocarinas are being played all around the world. Sign up for our newsletter to receive regular up-dates on the latest happenings at Ocarina Workshop. Are played in schools, concert halls and music festivals worldwide. 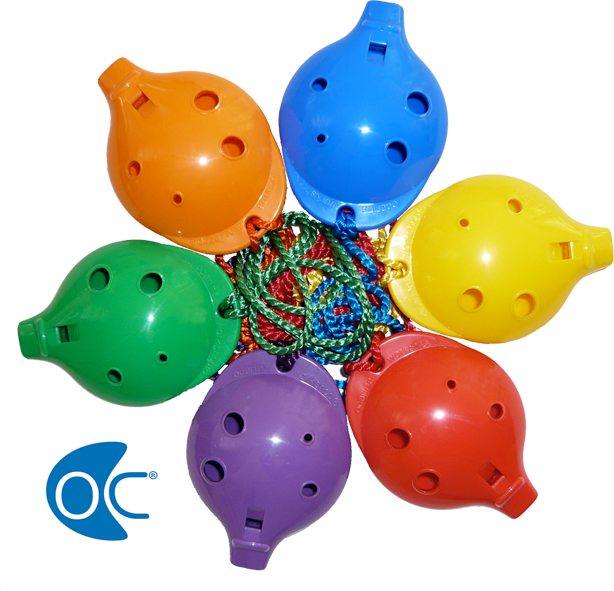 This website has examples of how to play and teach Ocarinas at home and at school – and what and how to buy. We are also available to guide you and help you – talk to our excellent customer services team today on 01536 485 963.